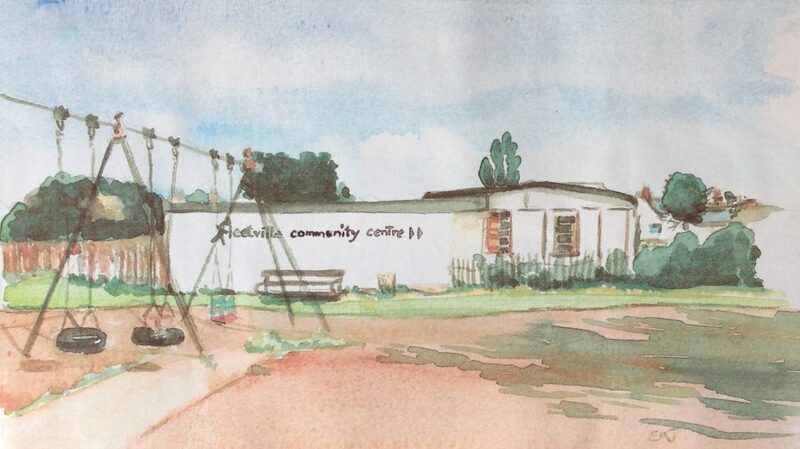 The Fleetville Community Centre Annual General Meeting is an opportunity to find out about what’s been happening at the Centre over the last year, to hear reports on how FCC is run and financed. How is the NewBuild project progressing? It is also when we elect Trustees and Friends. If you would like to be more involved in the running of the Community Centre, come along, share a drink and discover if there is something you have to offer.